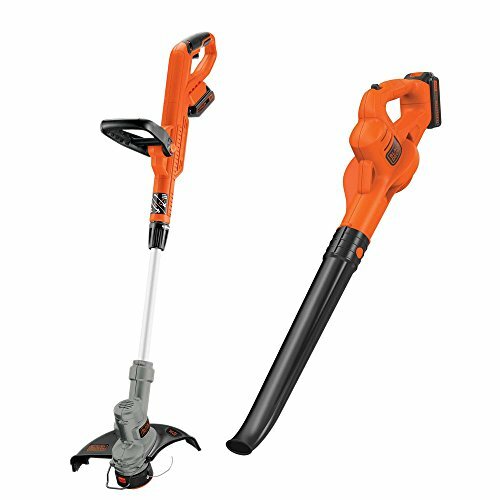 The BLACK+DECKER LCC322 20-Volt Max Lithium-Ion Cordless Combo Kit gives you the tools you need to tackle most household yard chores. 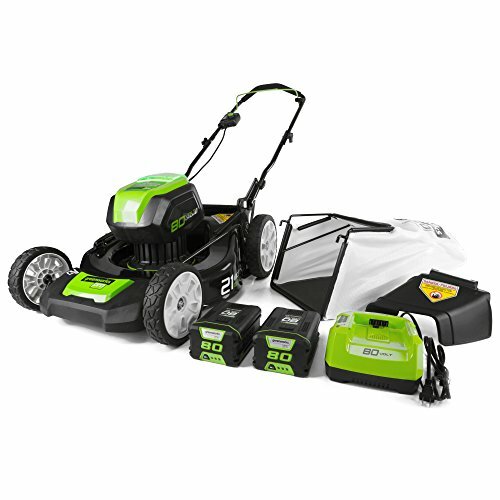 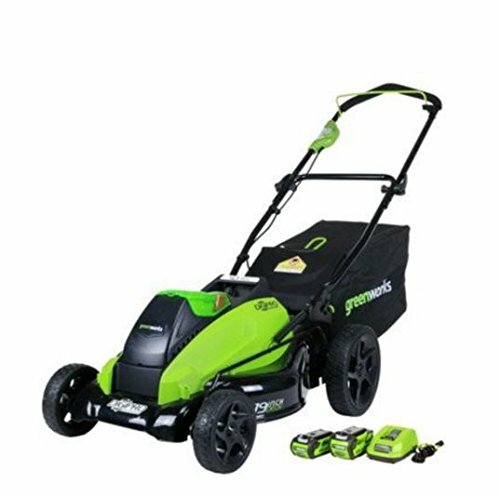 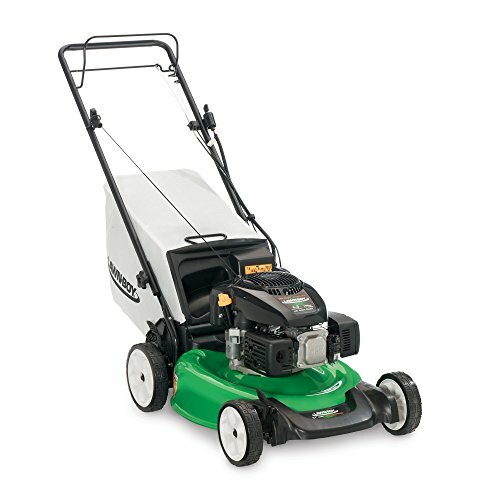 This kit includes a LST300 String Trimmer that also does double duty as an edger and an LSW221 Sweeper. 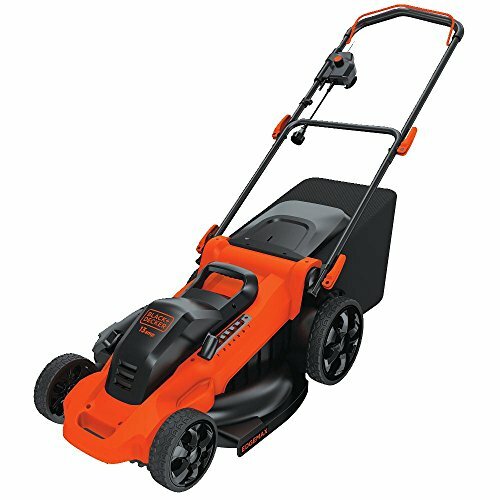 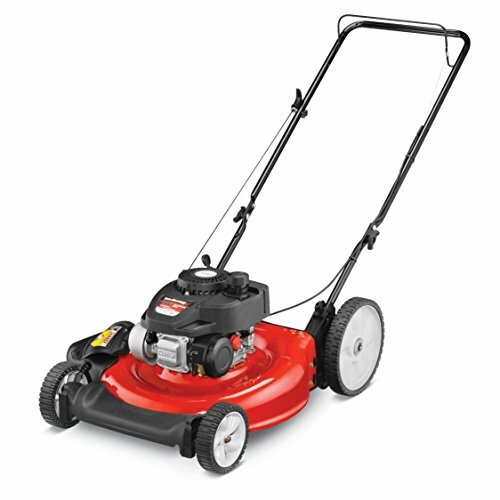 You can edge, trim and then sweep all of your hard surfaces without the mess of gas or the tangle of cords. 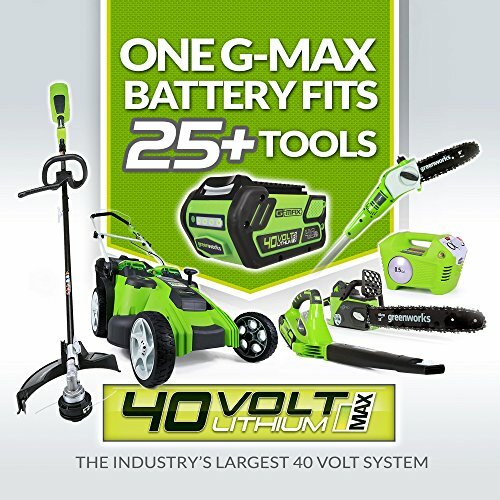 The included 20-Volt Max Lithium-ion battery has a longer lifespan and retains its charge five times more than similar Ni-cd batteries.